Bottled water companies are quietly depleting aquifers across the globe. This is the findings of a recent report in Bloomberg that revealed Nestlé, one of the world’s leading bottled water producers, is exploiting economically depressed areas with lax water laws, sucking their aquifers dry, and paying very little in return. Nestlé was also found to be extracting water from aquifers in drought-stricken California, 27 years after its permit expired. The company has around 100 bottled water factories in 34 countries around the world and has been bottling water since 1843. Bottled water is a crucial commodity in countries with scant access to clean drinking water. 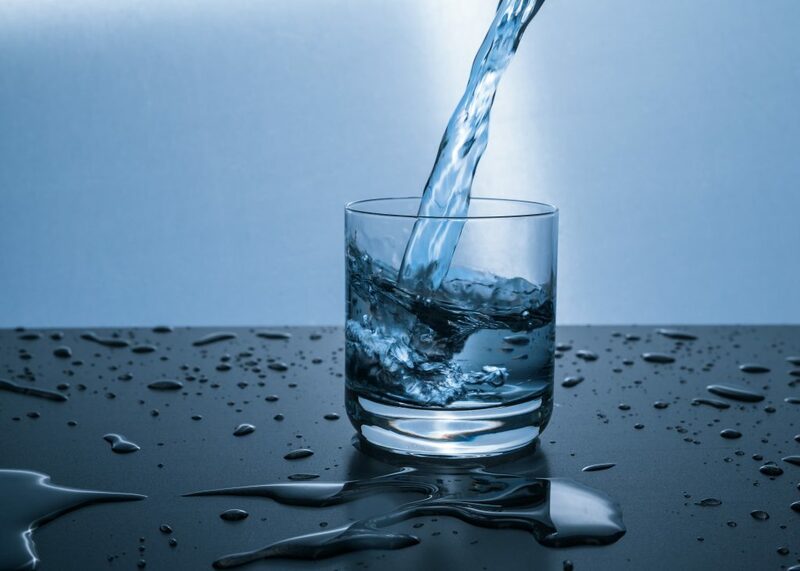 According to a joint report released by the World Health Organisation (WHO) and UNICEF, countries such as Mexico, Congo, Pakistan and Uganda have the lowest water quality in the world. Bottled water, however, is also widely distributed to countries with the highest water quality levels. Still bottled water is the second most popular bottled liquid after carbonated drinks, with a 30 litres per person per year consumption rate. To supply the formidable demand, bottled water companies have to drill farther down, scouring for clean underground resources. This can contaminate and exhaust invaluable aquifers along the way – aquifers that supply 35 per cent of humans water use in normal conditions and up to 60 per cent in times of drought. According to Peter Gleick, the author of Bottled and Sold: The Story Behind Our Obsession with Bottled Water, the boom of the bottled water industry in the developed world is partly due to deep-rooted fear of drinking tap water. Mr Gleick thinks the industry is exploiting this fear for profit. In 2015, bottled water suppliers pocketed a whopping $232 billion in profits. While issues remain with trihalomethanes lead, and pesticides contamination in Ireland, the Environmental Protection Agency finds that the country’s tap water quality remains high with microbiological compliances at 99.9 per cent and chemical compliance at 99.6 for 2017. For some health-conscious individuals and admirers of today’s ‘on the go’ culture, however, it makes little difference. As bottled water comes with an expiration date, millions of gallons of water become useless every year, and in a ceaseless and vicious cycle, bottled water as companies drill even farther down. Water is a non-perishable commodity. Plastic, however, may begin oozing chemicals, forcing bottled water producers to laser-print an expiration date on their bottles. The plastic that water is packaged in – often polyethene terephthalate (PET) for retail bottles and high-density polyethene (HDPE) for water cooler jugs – reportedly leaches into the liquid, affecting its taste. 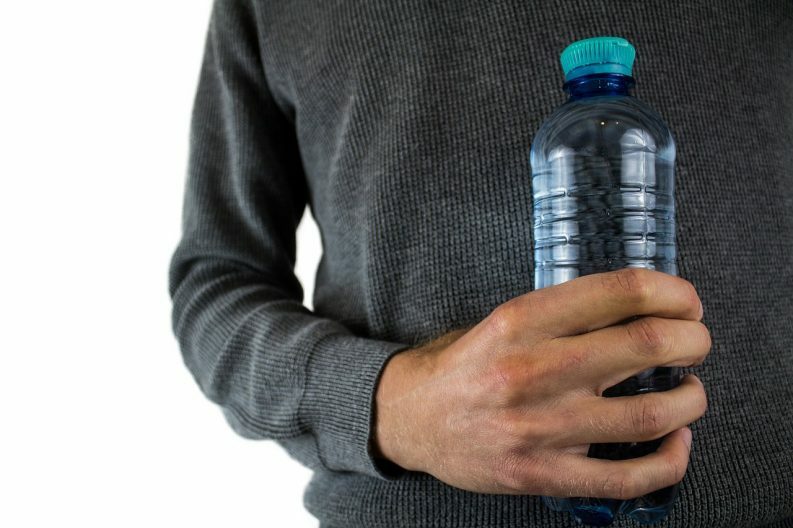 According to Dr Niall O’Leary of University College Cork’s (UCC) School of Biology and Environmental Research Institute (ERI), discolouration in expired bottled water is a result of leached microplastics and a variety of other chemicals. The ERI microbiologist says research has not been able to pinpoint the exact health consequences of drinking from an expired bottle. “There is a black hole in relation to the exact impact of leached material,” he says, adding that a plastic bottle does not necessarily need to expire for its chemicals to start leaching. Bisphenol A, or BPA, is a chemical used in the manufacturing of plastic products. The substance can reportedly migrate into liquids or solid food if exposed to high temperatures. The chemical is also linked to hormone disruption and ailments of the nervous system in humans. Bottled water is internationally shipped, stored in cargo planes or trucks often in high temperatures, increasing the risk of BPA contamination while adding to greenhouse emissions. Over 22 per cent of water sold in England is sourced overseas. Nestlé, for example, ships its products to places as far away as Iran, despite the fact that the country has numerous domestic bottled water companies. 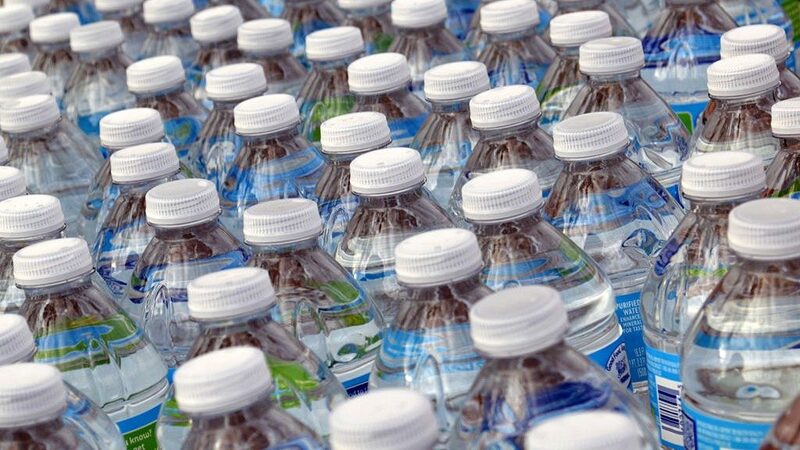 Bottled water is also a major continuator to the world’s plastic pollution emergency. Although the plastic used in the production of water bottles is highly recyclable, the world’s recycling capacity is stretched, with the majority of bottles ending up in landfills or the oceans. Less than half of the bottles bought in 2016 were collected for recycling, and only seven per cent of those collected were turned into new bottles. According to recent research, it is estimated that between five and 13 tonnes of plastic leak into the ocean every year. Under pressure, powerhouse bottled water companies have launched recycling campaigns. Coca-Cola, for example, ran a Coca-Cola Enterprises in Eco Plastic campaign back in 2011, however, there is scant data available to assess the impact of such efforts. Dr O’Leary says drinking tap water out of a reusable cup is the best alternative to carrying bottled water. He points out to UCC’s new initiative of distributing 4,500 reusable bamboo cups to the college’s newcomers, with special discounts offered to students who would use their mugs when buying tea or coffee on campus.